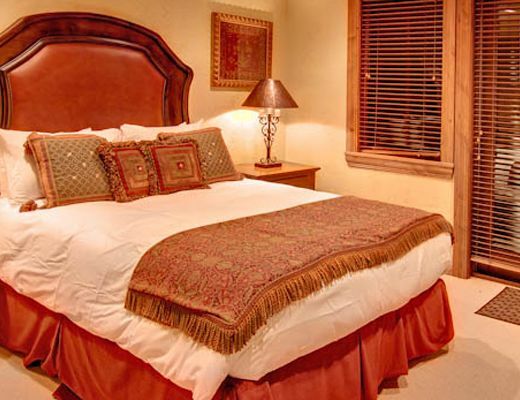 This beautiful townhome is located in the Empire Pass area of Deer Valley Resort. 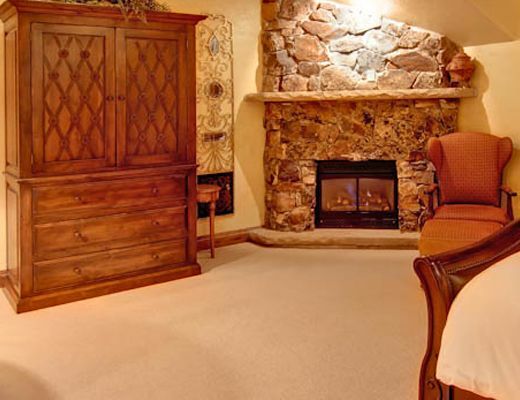 Located just steps from the slopes, Ironwood offers seclusion yet convenience. 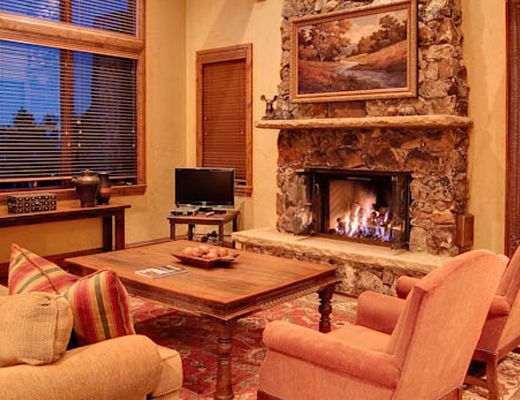 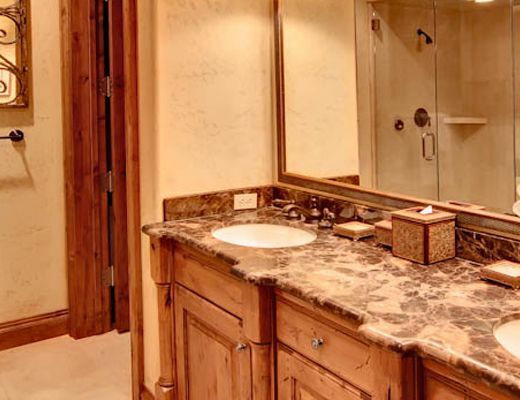 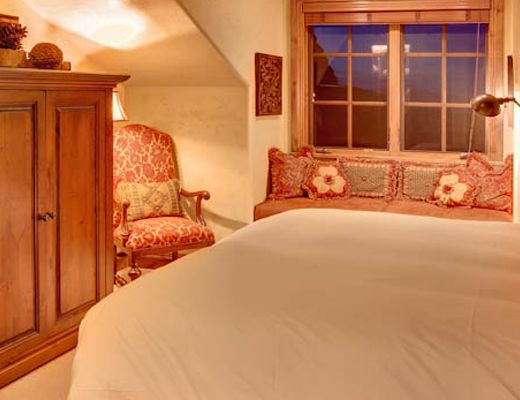 This Deer Valley luxury lodging includes elegant dï¿½cor and furnishings, top-of-the-line appliances and electronics, a private outdoor hot tub, complimentary shuttle service and of course the incredible ski access to Deer Valley Resort. 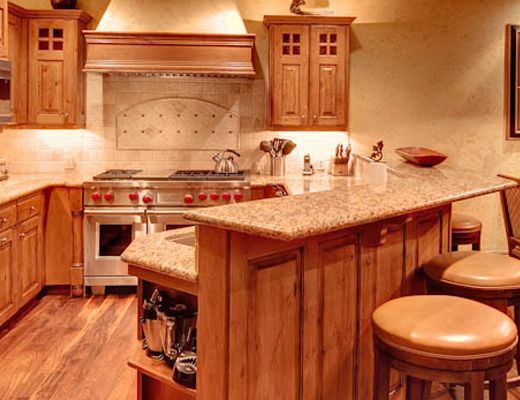 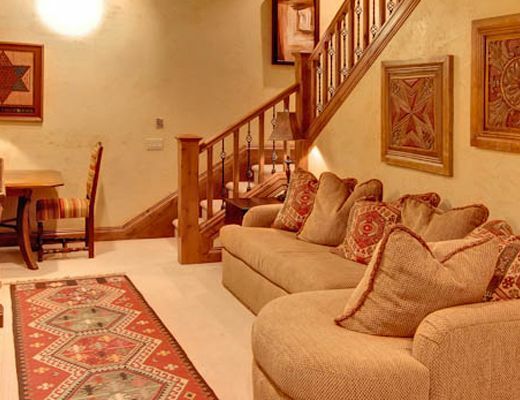 Let this Deer Valley rental home provide the perfect setting for your Utah ski vacation.